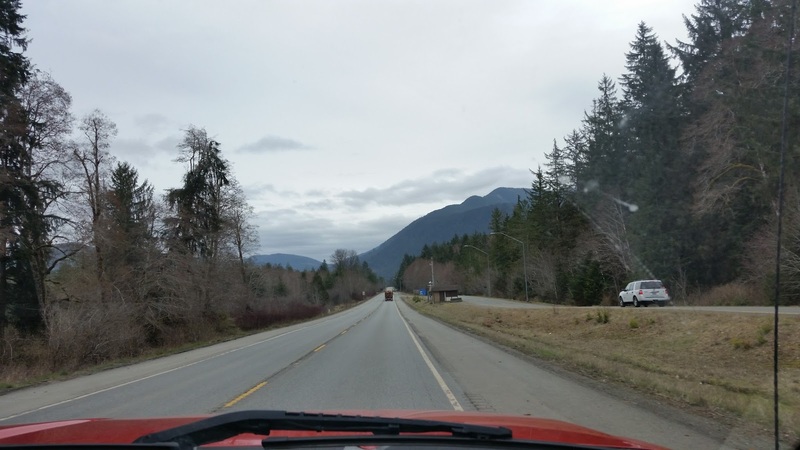 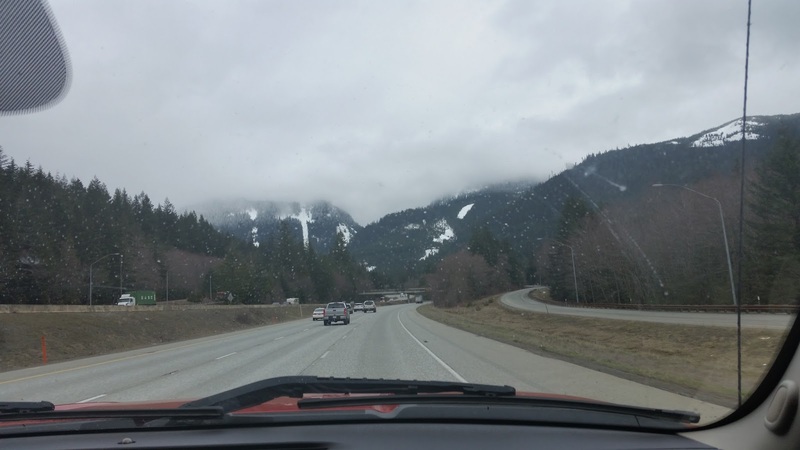 All my life, I have made multiple trips per year over to a little town called Forks on the western coast of the Washington peninsula. 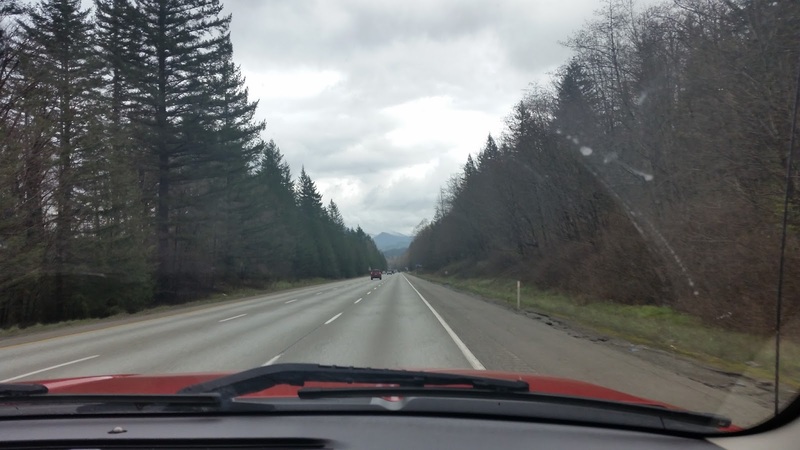 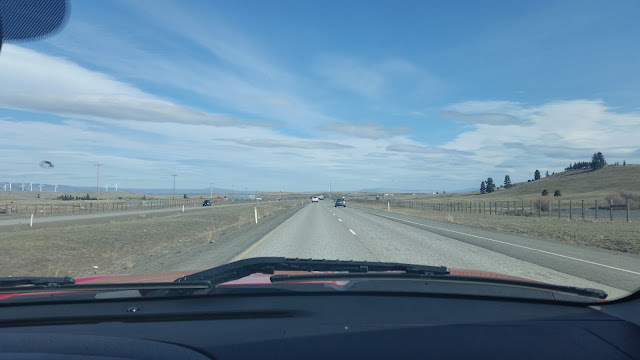 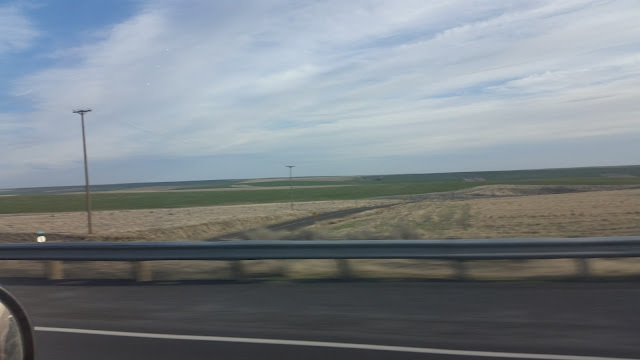 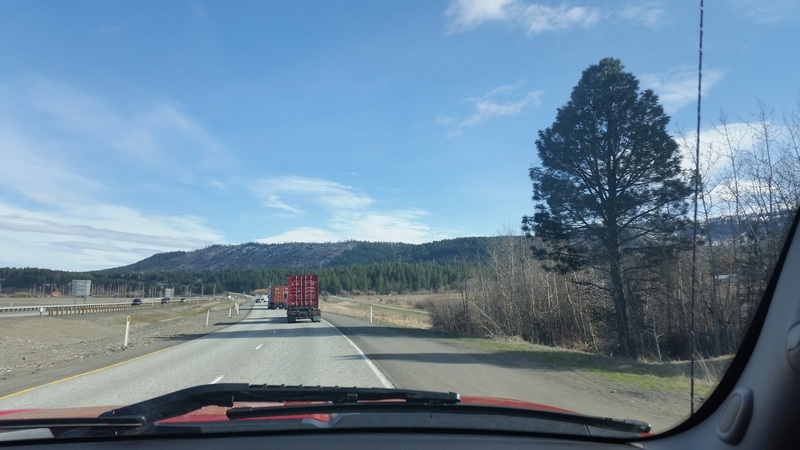 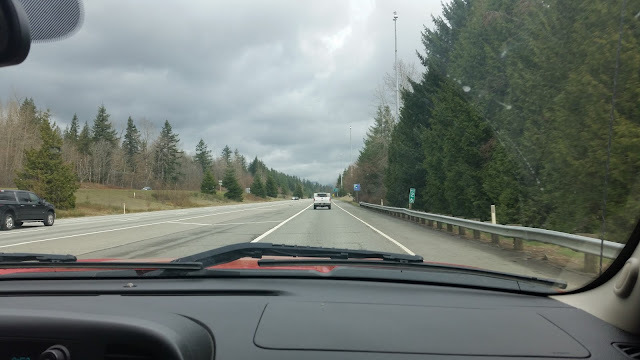 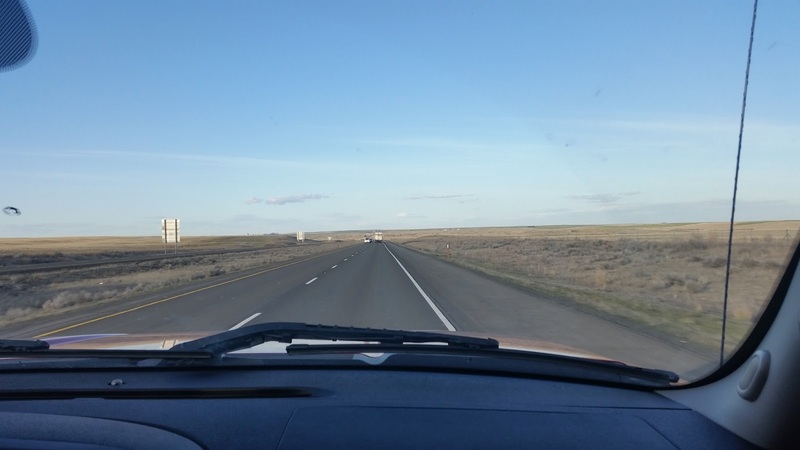 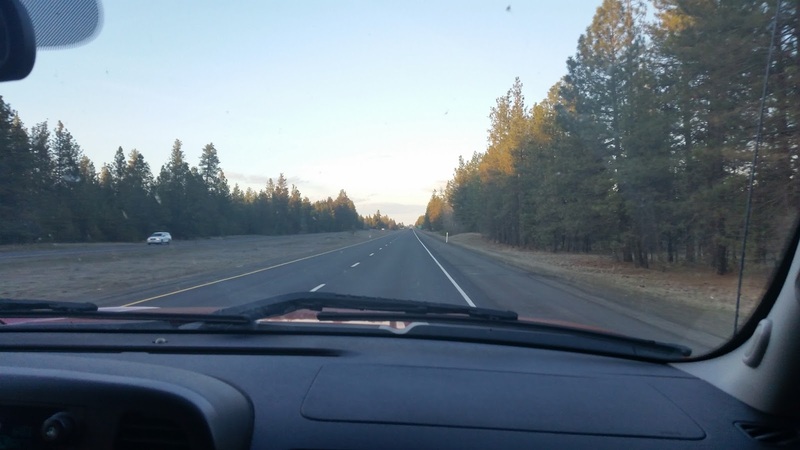 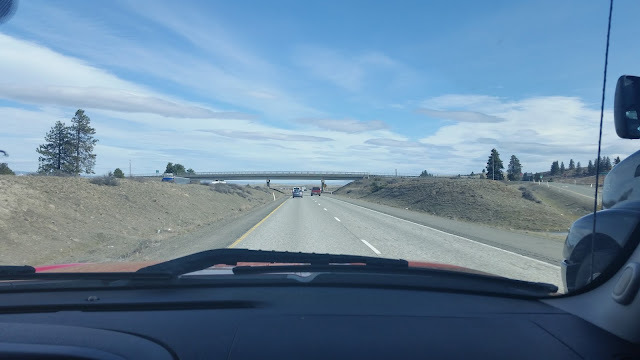 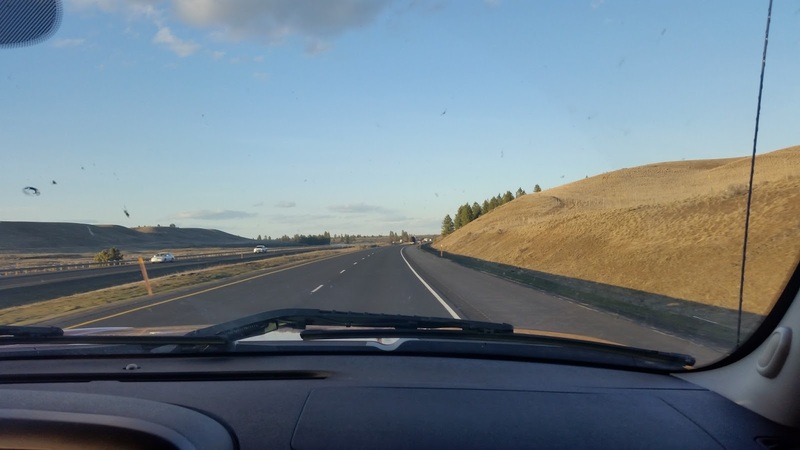 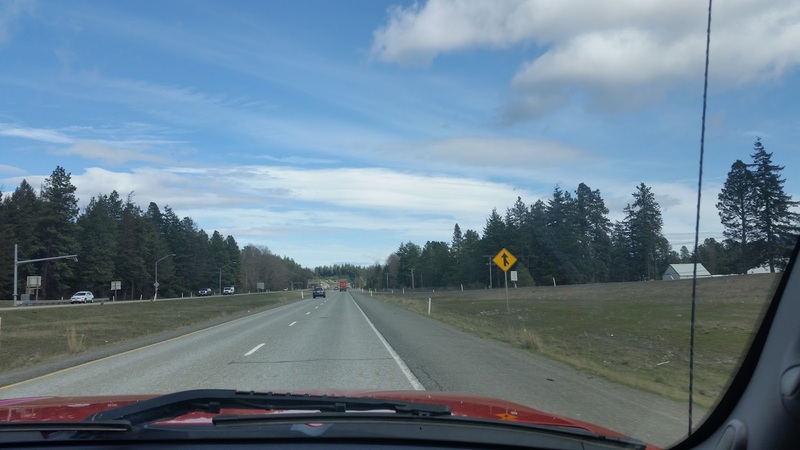 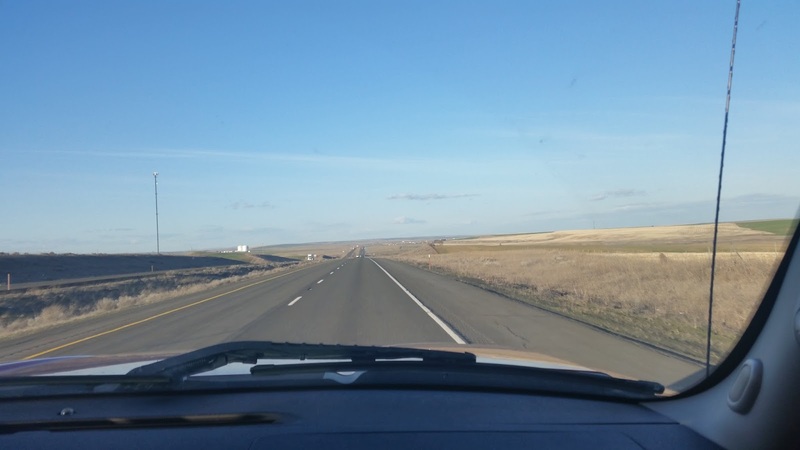 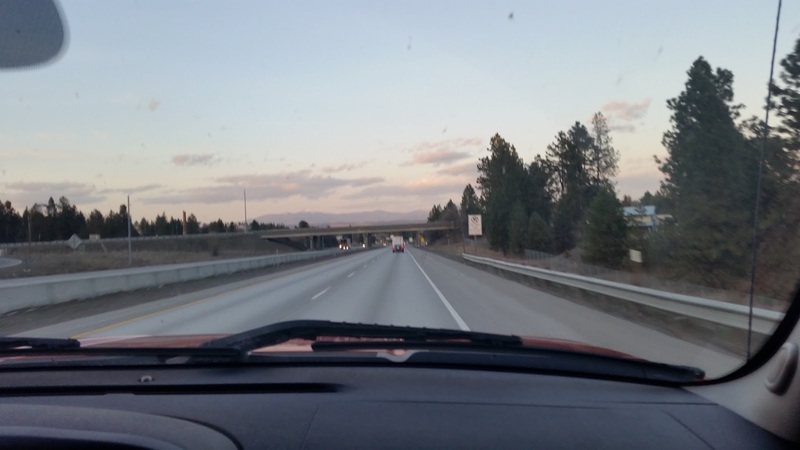 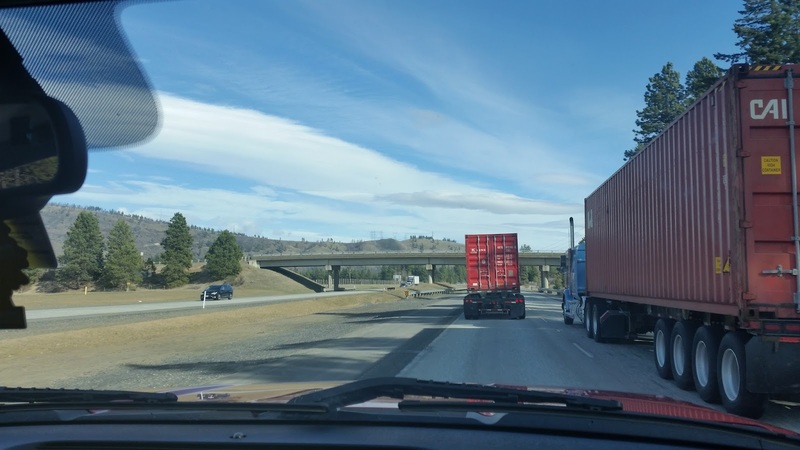 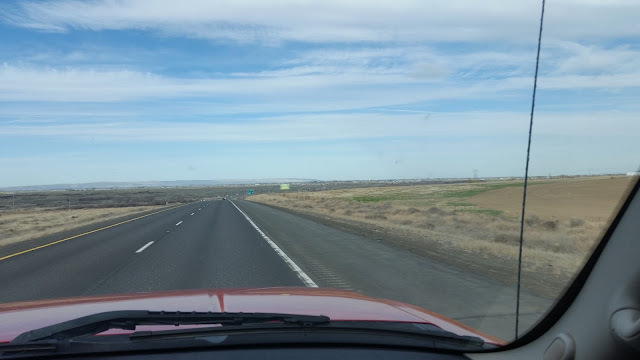 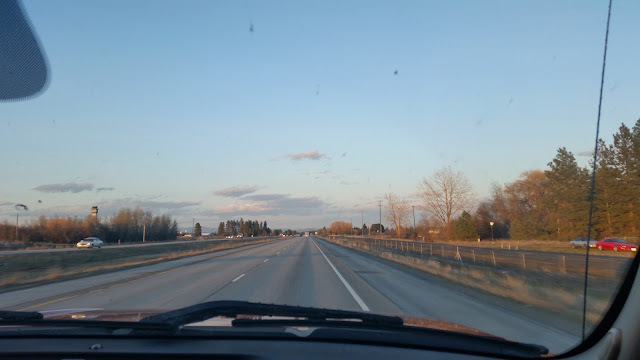 500 miles to and 500 fro has allowed me to hear 90% of all radio songs played in the past two and a half decades, as well ensure that I can sneer at my friends when they complain about a 3 hour drive to Moses Lake or what not. However, due to recent events this past year, there no longer exists the primary reason I have made the journey for so long. 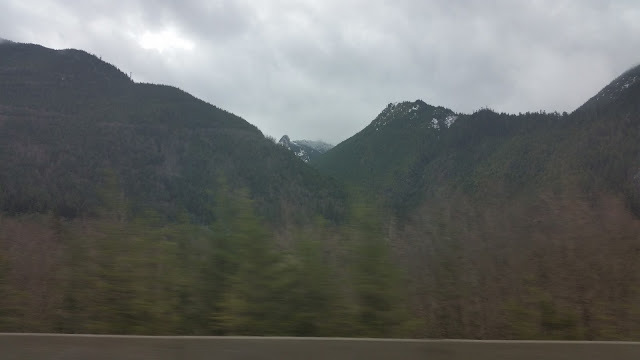 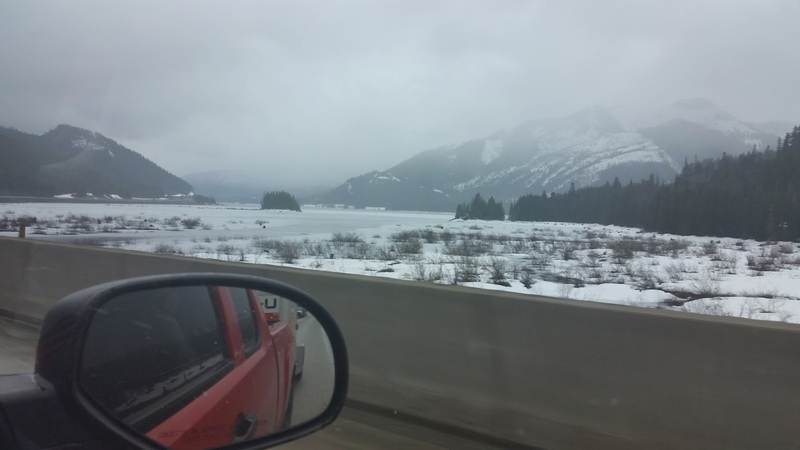 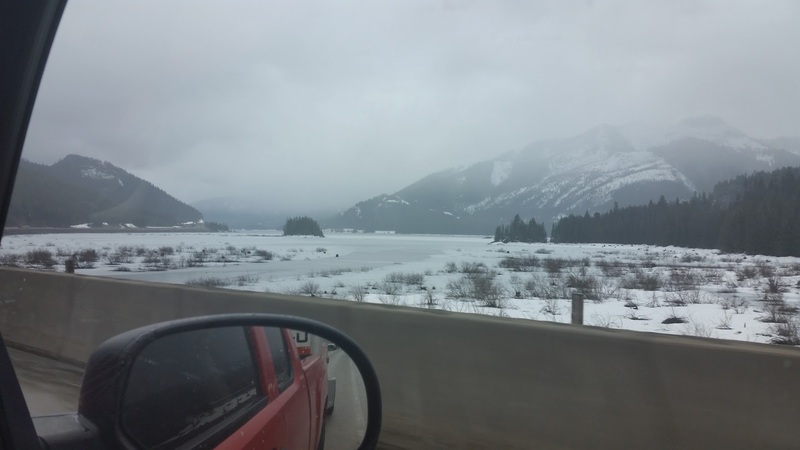 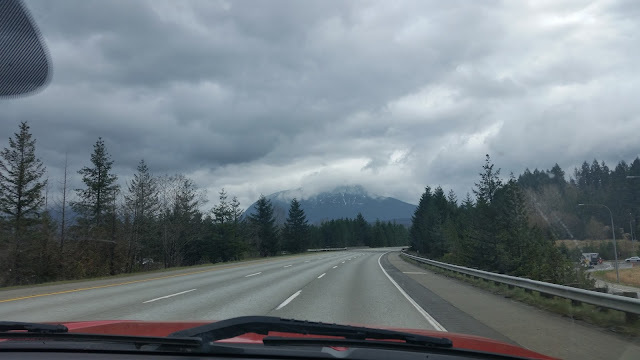 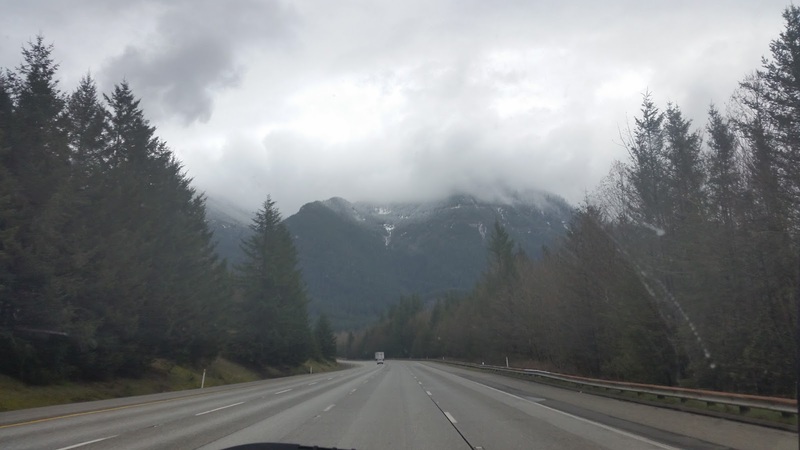 This last trip, on my way back to Idaho, I decided to take a few dozen pictures of the wonderfully diverse nature that the state of Washington offers, being one of the only ones I imagine with such diversity in all the Union. 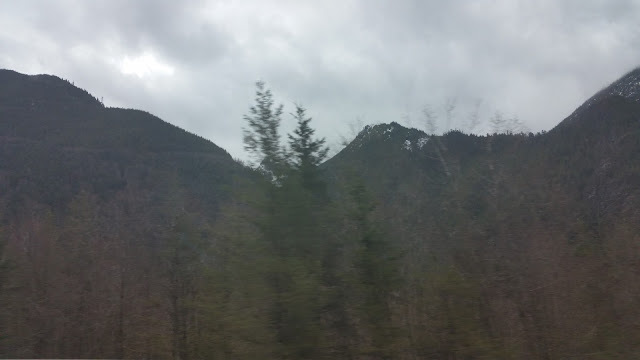 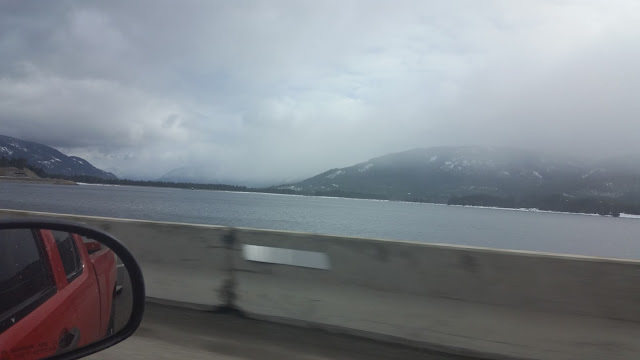 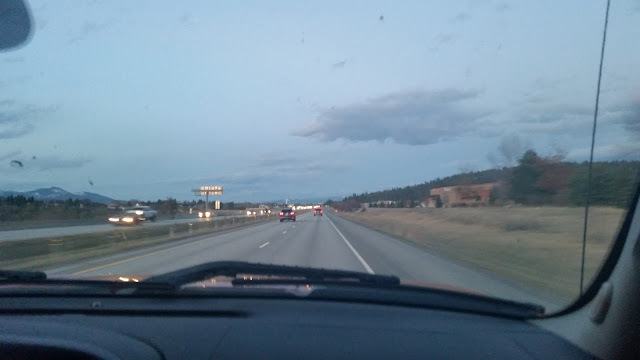 I'm not a great photographer, and all these pictures were taken with the vehicle in motion, so bear with me there. 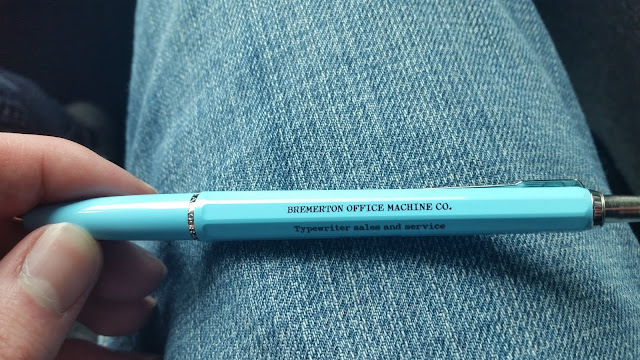 On the way over in the first place, I did manage to finally stop in Bremerton to check out Typewriter Fever and the Bremerton Office Machine Co. 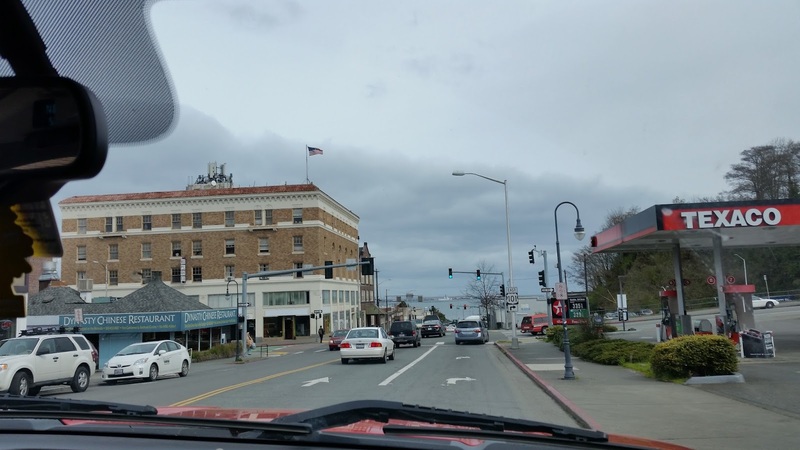 I was able to meet Paul, who owns and operates the BOMC. It was a wonderful experience being able to finally meet another typewriter collector/repairer and talk about machines for a short bit (though he did mention that he doesn't think very highly of the Fox as a usable machine). While Mr. Feldman was absent from Typewriter Fever, I did manage to snag a little Erika folder that, according to the tag, needs work. 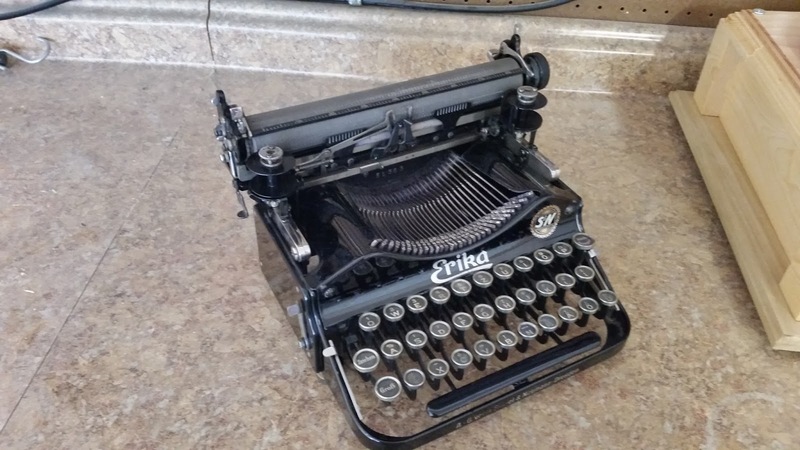 I'll see to it that it gets running again right quick (Erika picture at end of post). 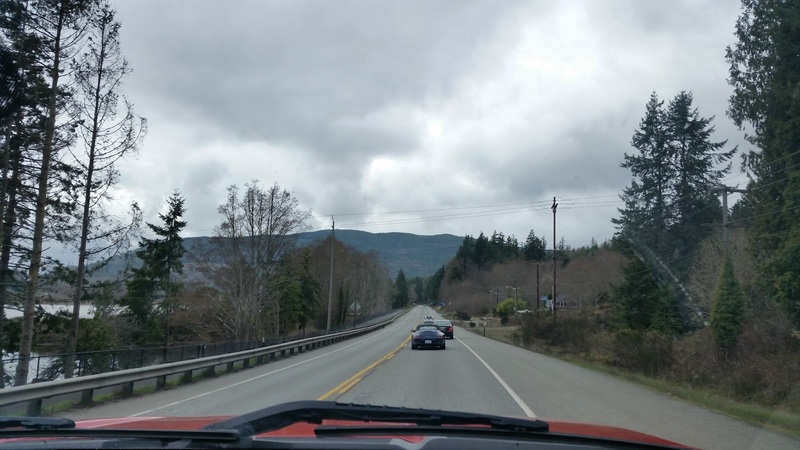 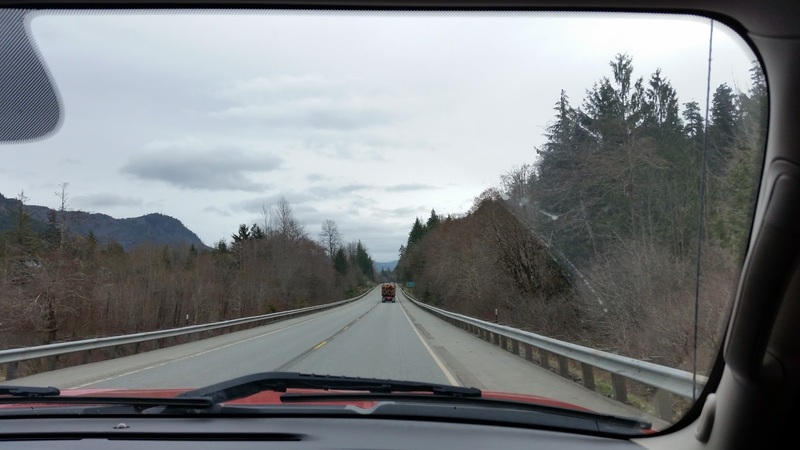 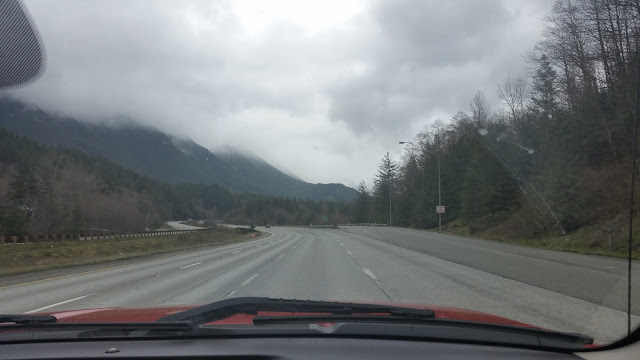 I only decided to start taking pictures after getting around Lake Crescent, meaning I missed grabbing photos of the more rain-foresty part of the peninsula. 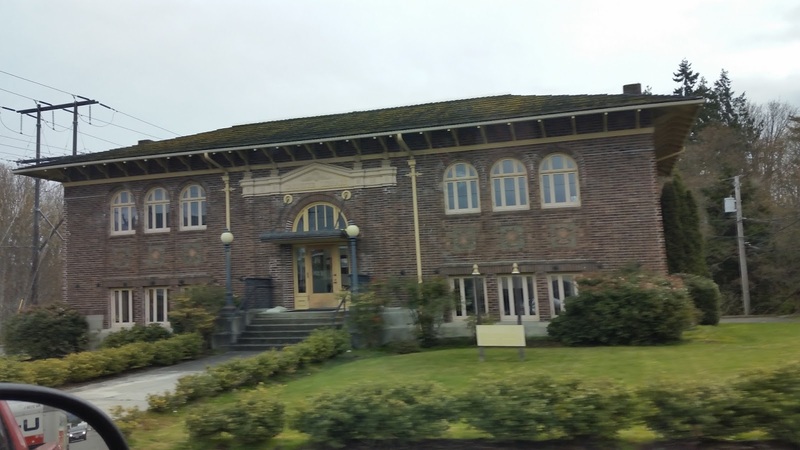 Port Angeles is lucky enough to have one of the original Carnegie Libraries, built when Andrew Carnegie had more money than you could even use and so decided to get philanthropic. Port Angeles has some old buildings in it, but it's lost a lot of its glory ever since the mills started shutting down. 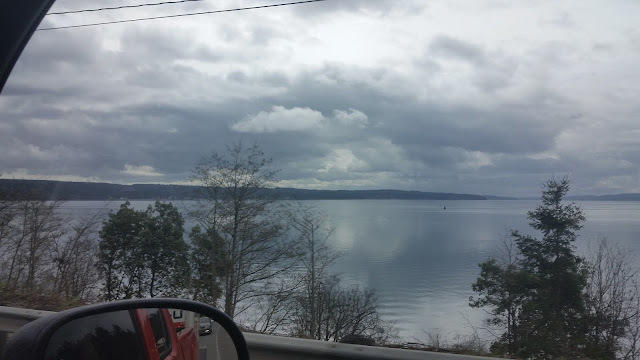 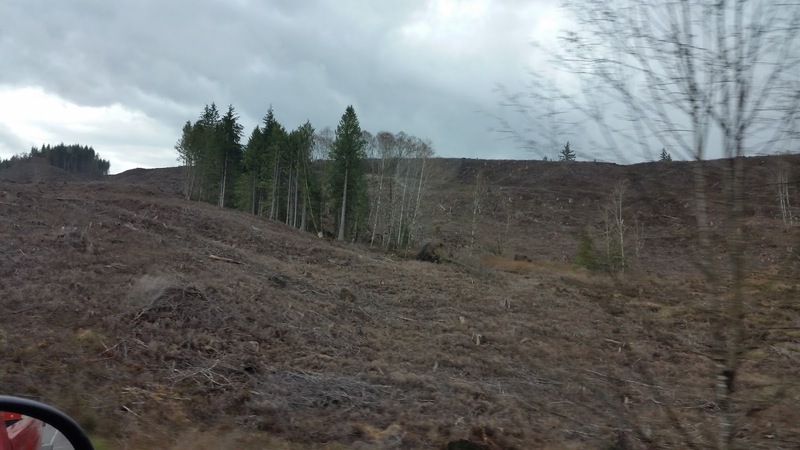 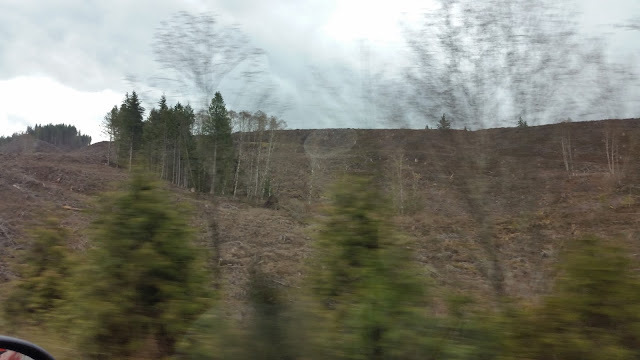 Way across the sound, you can see Victoria in Canada..
Logging was and, in some ways, is the dominant industry on the peninsula, and here we have a field that was logged a while ago, and is probably about to be replanted. 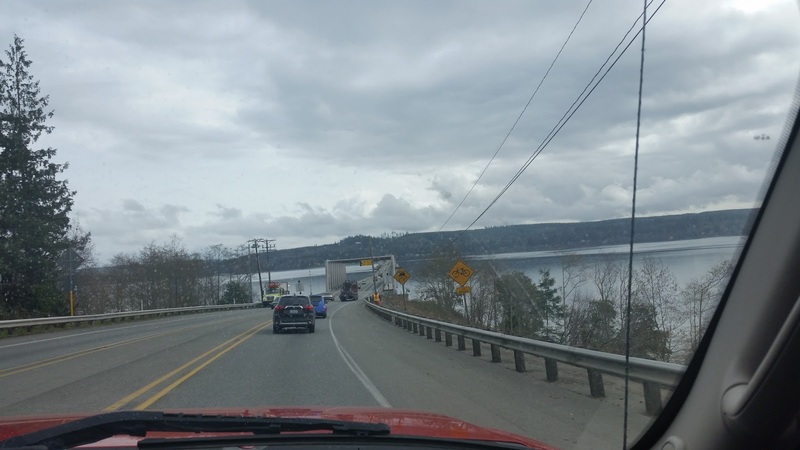 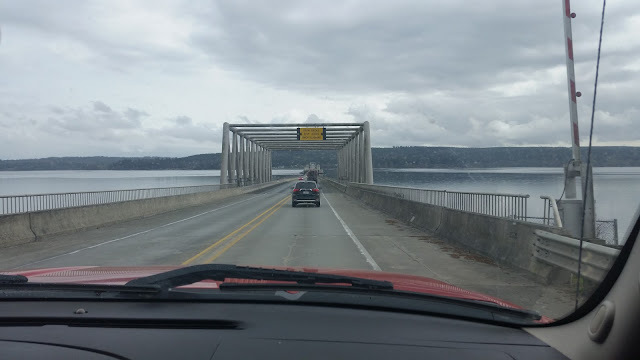 The Hood Canal bridge floats on the water, and has a section that opens up for boats and submarines to pass by. 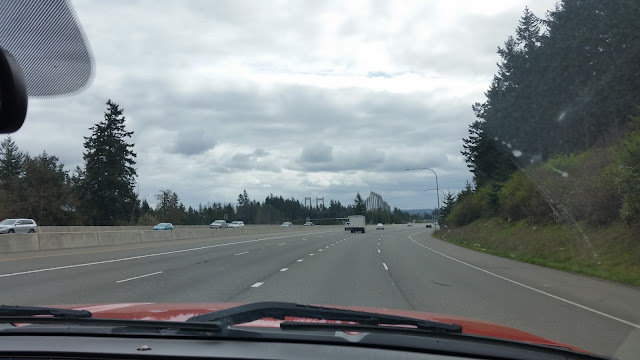 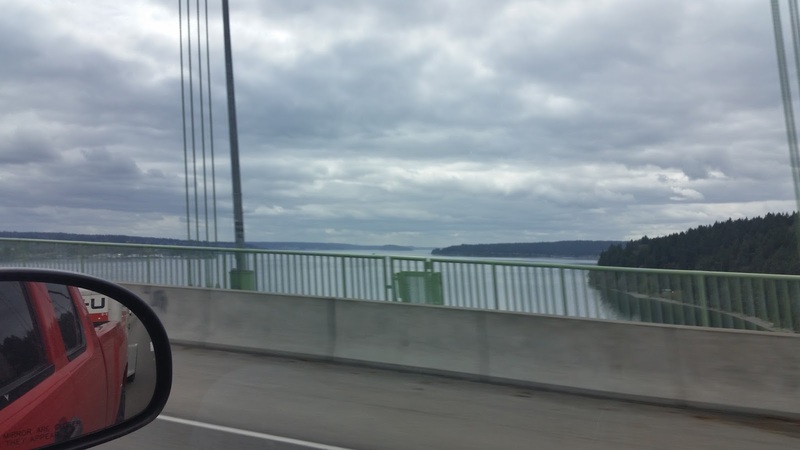 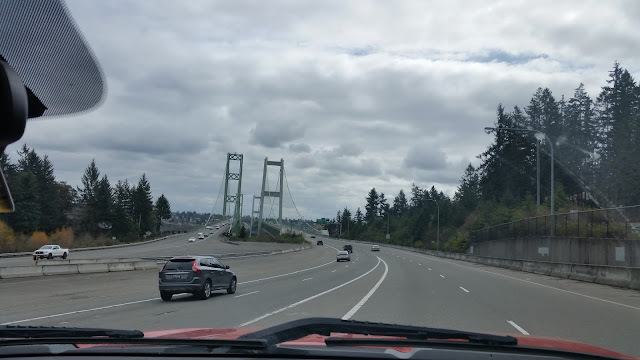 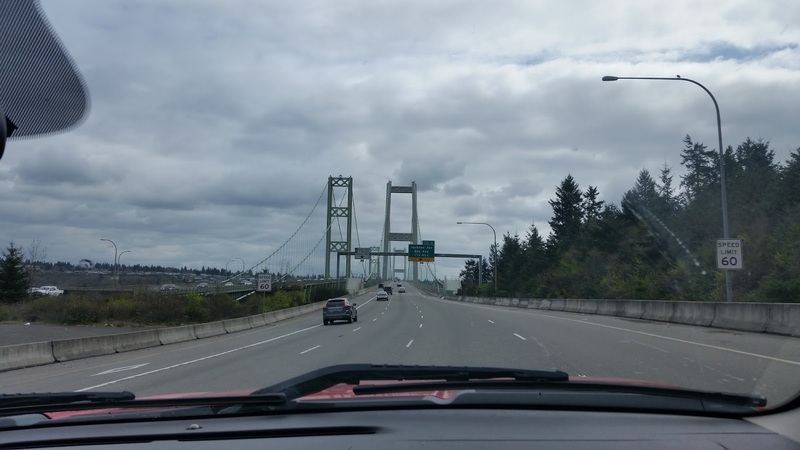 The Tacoma Narrows bridges. 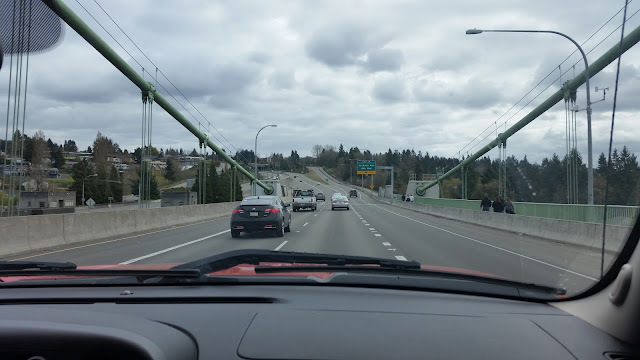 The older one on the left was built after the first one shook itself apart in high winds, and the newer one on the right will be charging a toll (now up to $6) for another 12 or so years until its paid off. This is, as far as I am concerned, the entrance to traffic Hell itself. 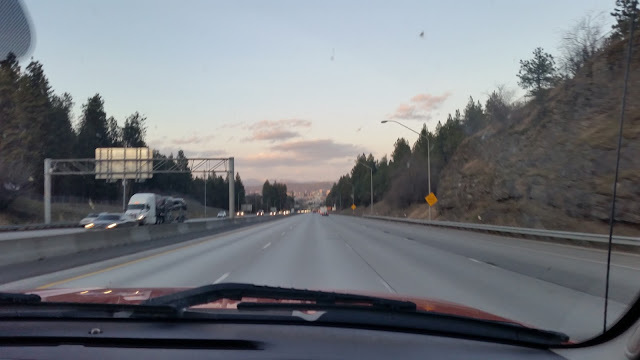 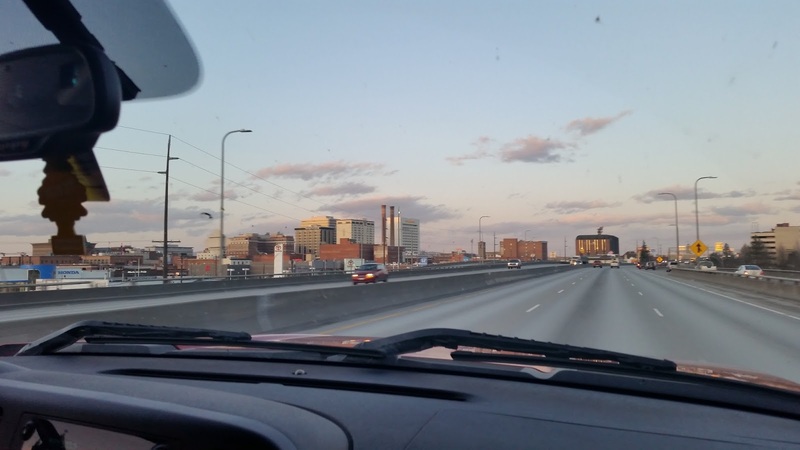 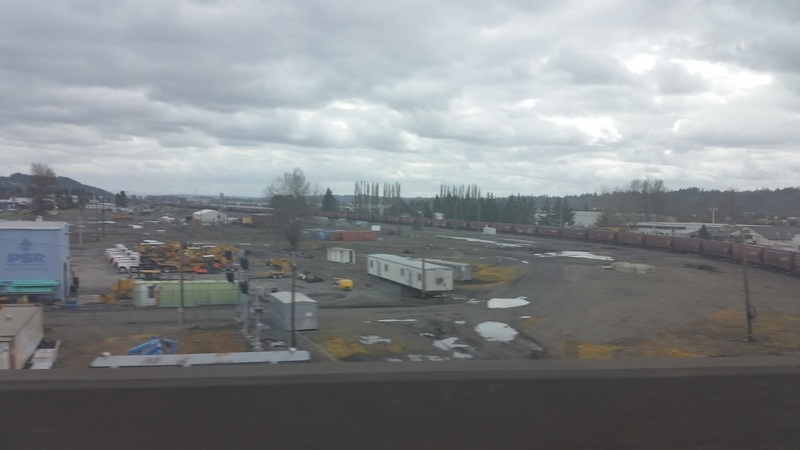 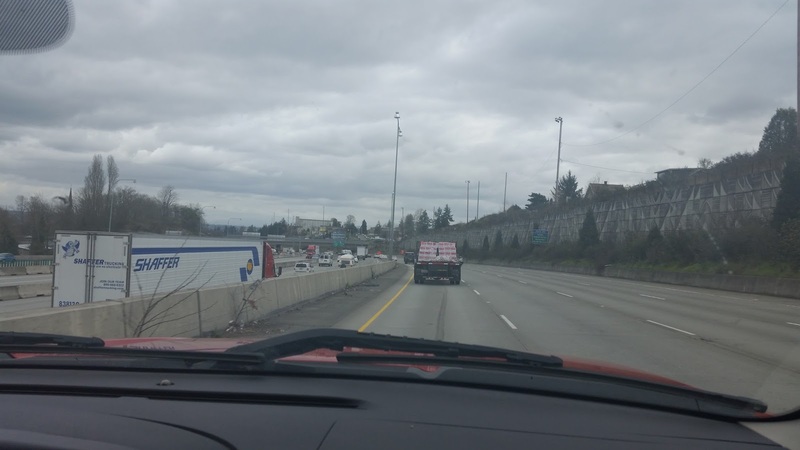 Tacoma is notorious for its horrible traffic. 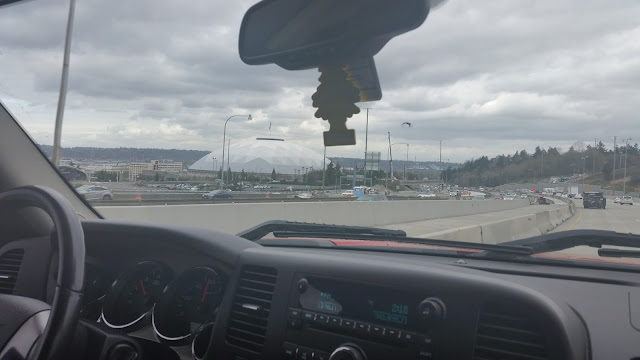 The Tacoma Dome, in all its glory. 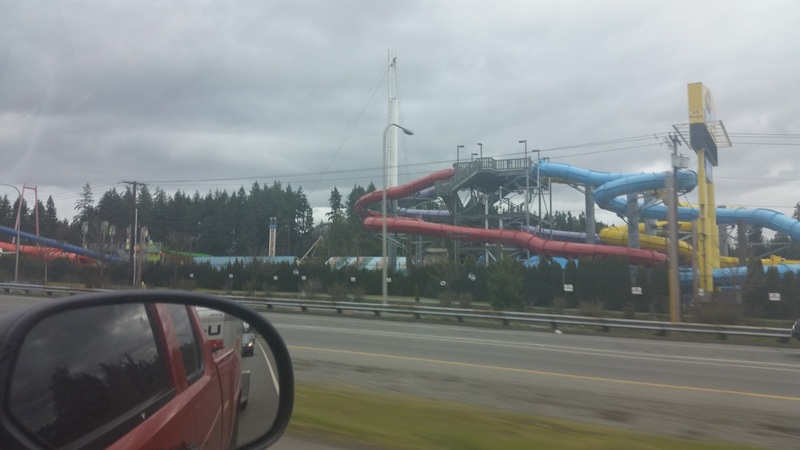 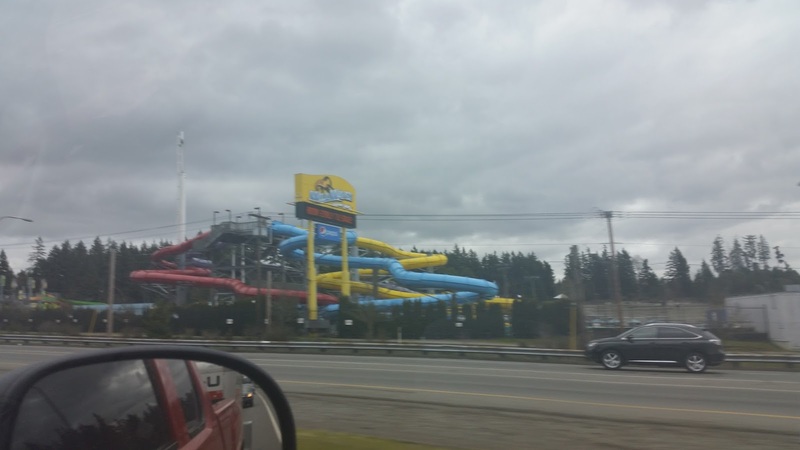 One of the only amusement parks in the area, but it has nothing on Silverwood in Idaho. 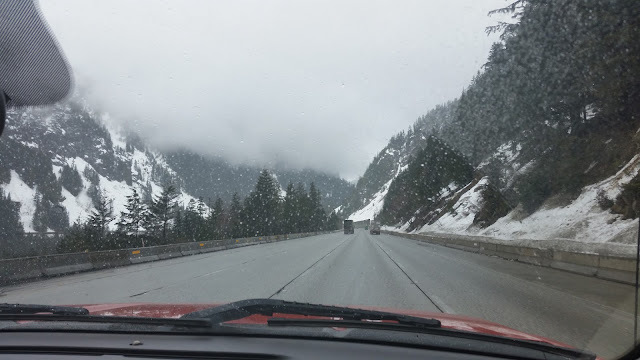 As far as I am aware, if anyone in the Washington/north Idaho reagion mentions "The Pass", they're of course refering to Snoqualmie Pass. 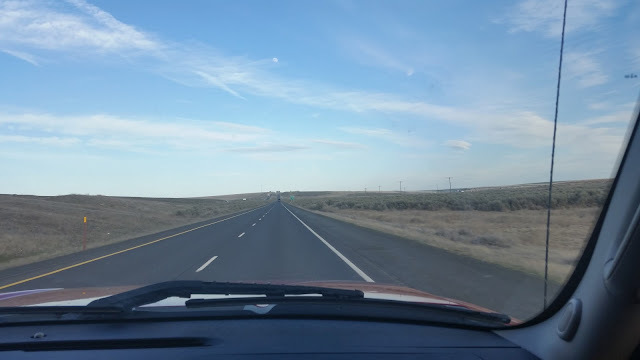 Once you're pass the Pass, the trees start to die down, and you enter the flat lands of middle Washington where you have farms and just about nothing else. 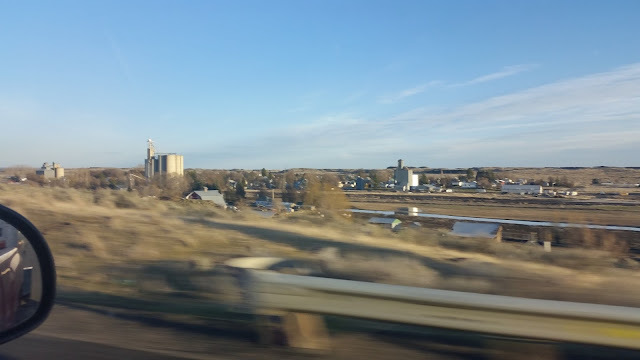 I mean there's just nothing else but farms out here. 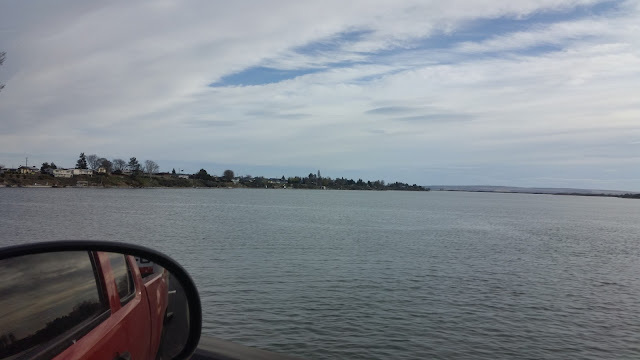 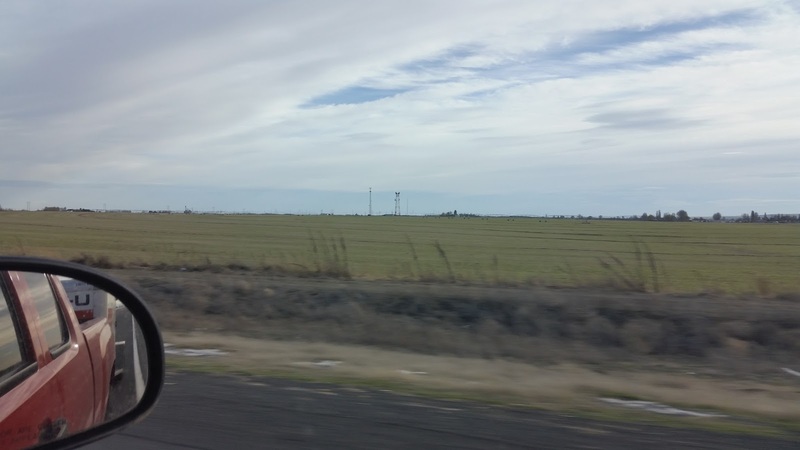 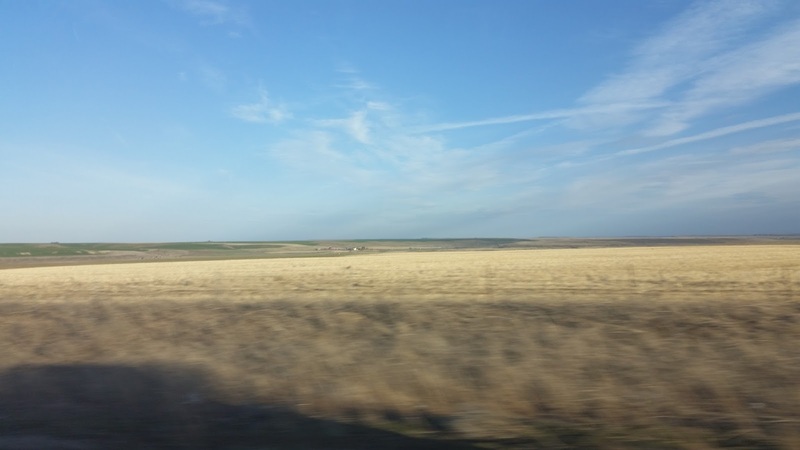 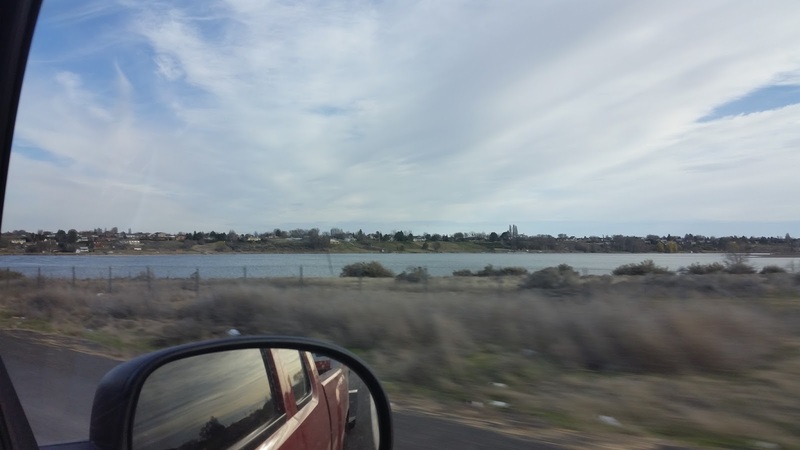 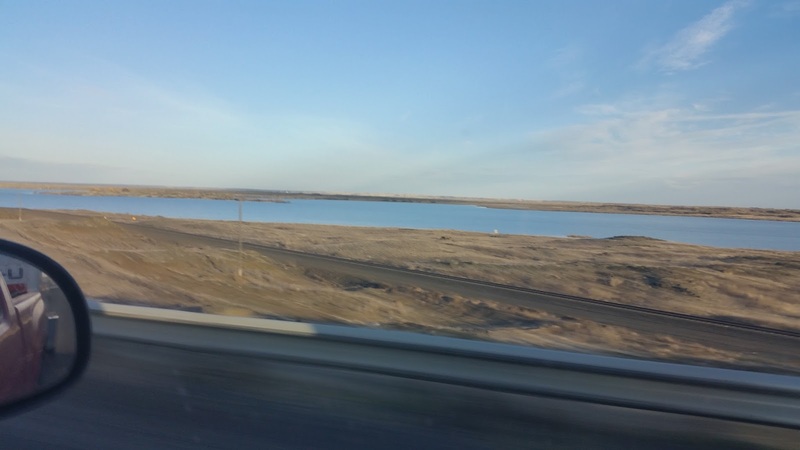 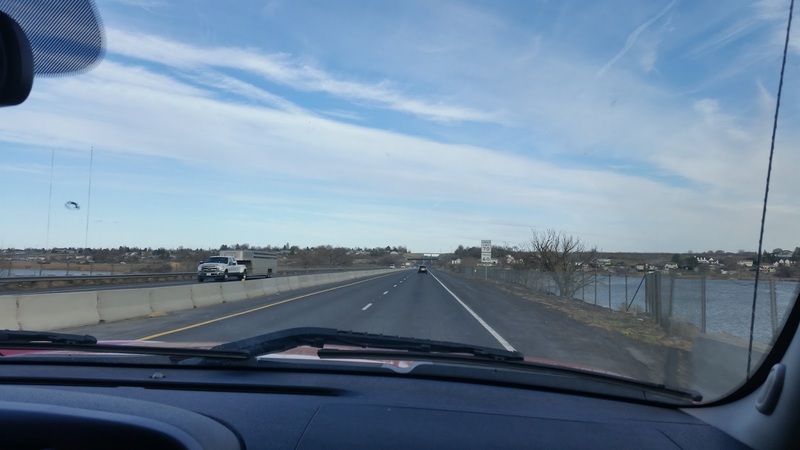 You eventually hit Moses Lake, the only moderately large city around for quite a few miles. Once you get within about 30 miles of Spokane, the trees appear again. 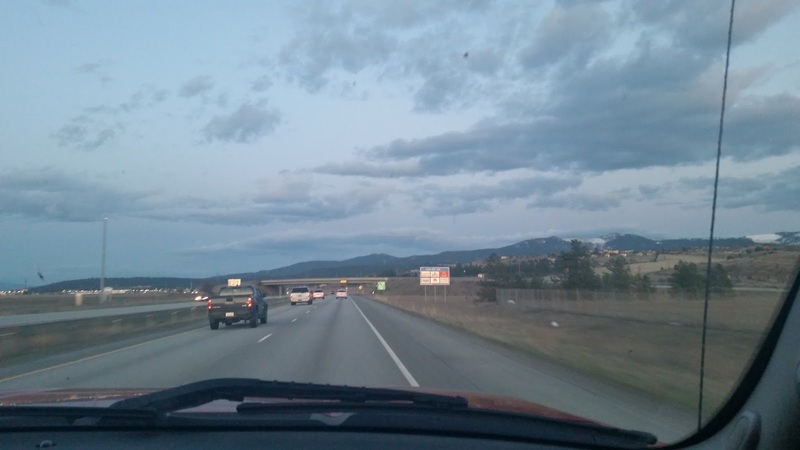 The camera doesn't do it justice, but coming down the hill into Spokane is a hell of a sight. 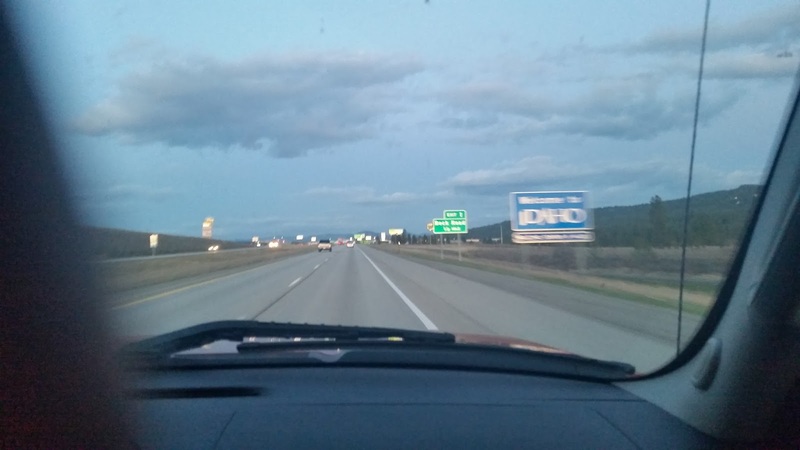 Especially at night, when the lights are all on. 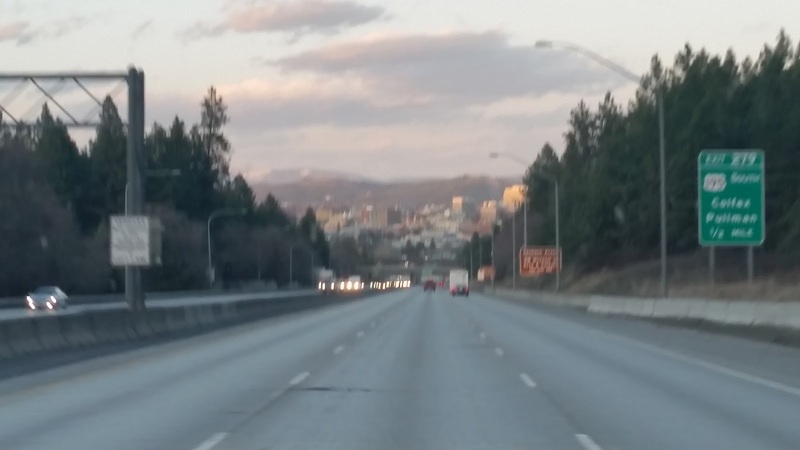 Spokane is known for its wide range of architectural styles ranging from 1890s to modern. And that's the end of Washington.